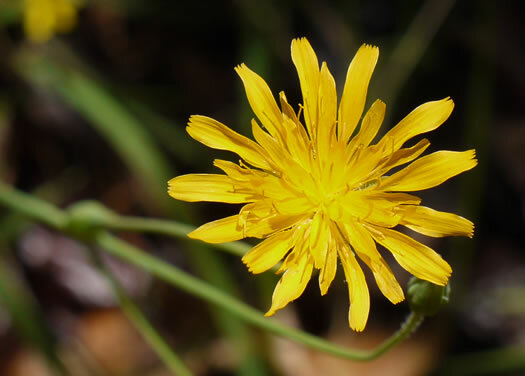 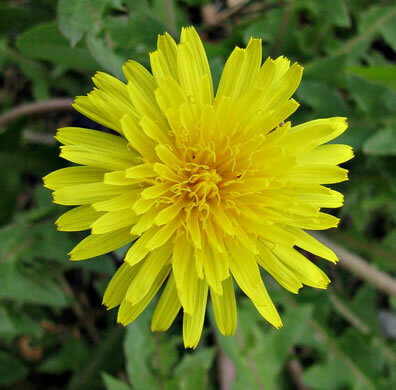 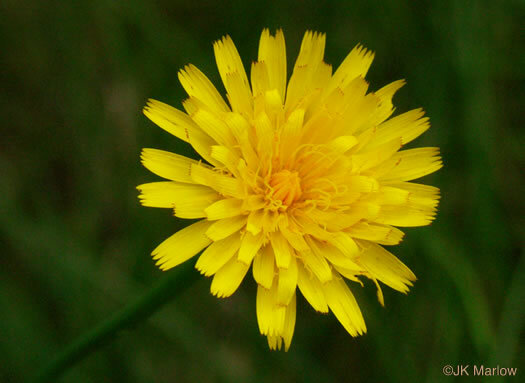 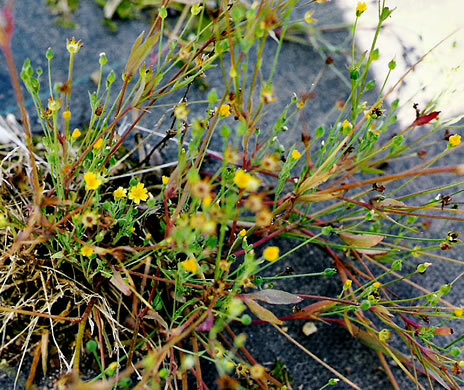 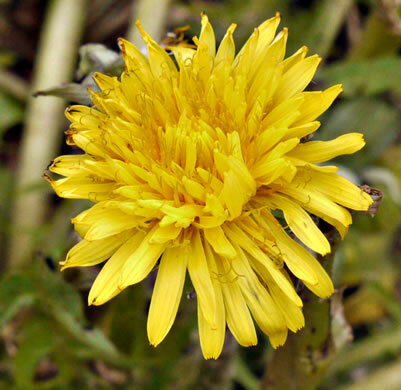 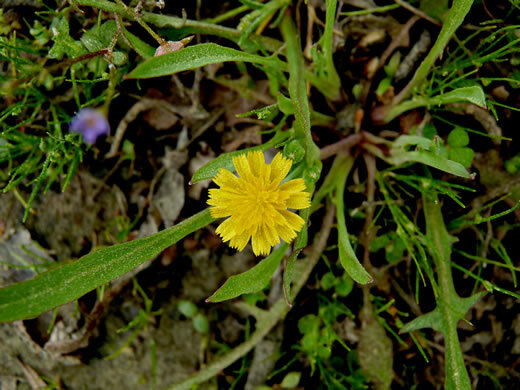 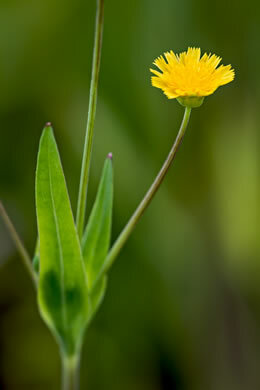 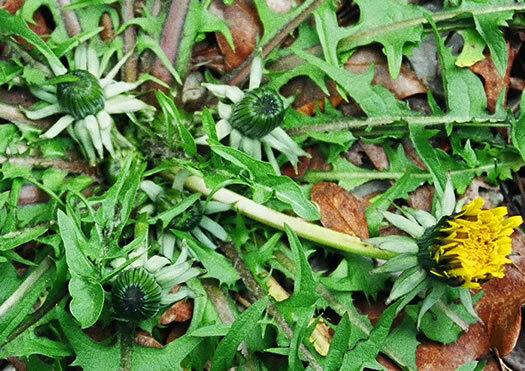 Your search found 15 image(s) of Dandelions and Dandelion-like species. 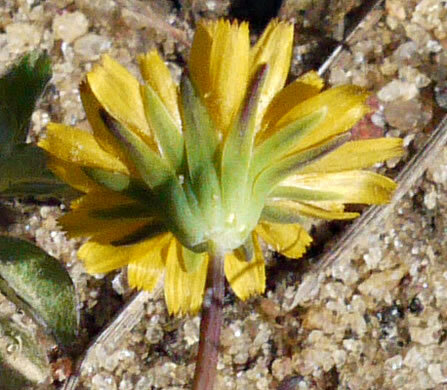 Involucral bracts imbricate, in several series, per Vascular Flora of the Carolinas. 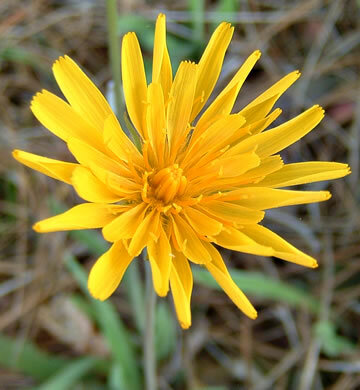 In Krigia, the involucral bracts are in 1 series, per Vascular Flora of the Carolinas. 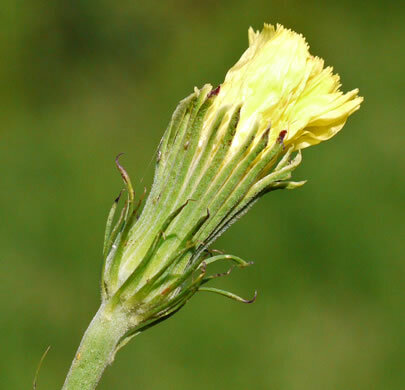 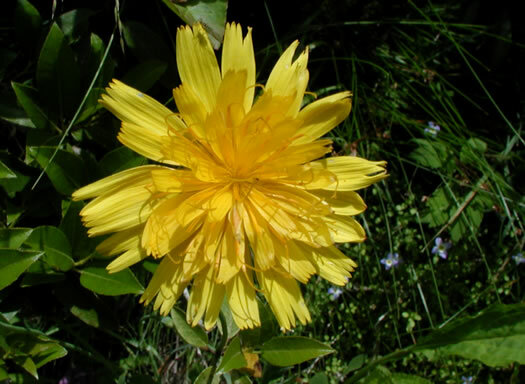 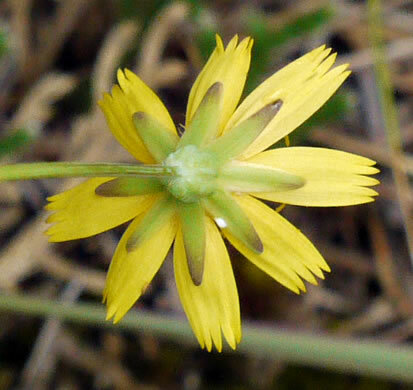 Krigia's involucral bracts are in a single series (vs. 2 in Taraxacum), per Wildflowers of the Southern Mountains. 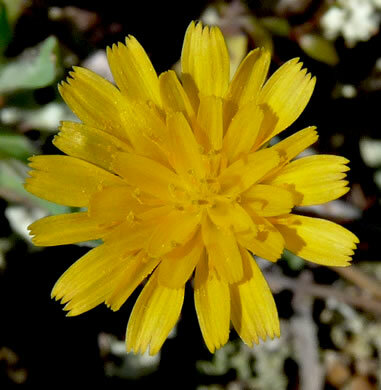 The only leafy-branched Krigia of the southeastern Atlantic Coastal Plain, per Atlantic Coastal Plain Wildflowers. 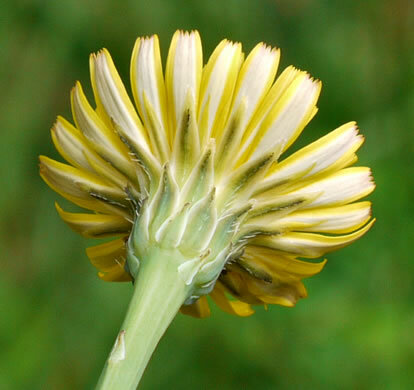 Outer involucral bracts are reflexed and about as long as inner bracts, per Wildflowers of Tennessee.